We have simplified the process of choosing the right property so it’s easy for you to find your next home. Six simple steps stand between you and your new home – the hardest one most often being choosing which of our properties suits your needs best! 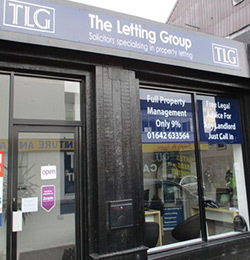 It’s easy to explore the properties that TLG has to offer, either by visiting or contacting one of our 3 offices or using our Properties to Rent search. Once you’ve found the properties you wish to view, we will hold a brief consultation with you and use our expertise to ensure that you have found the best property to fit your requirements. 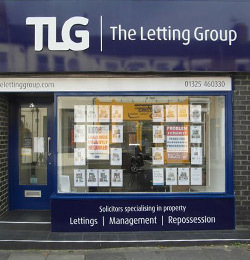 We would be delighted to arrange a viewing for you, with either a member of the TLG team, the Landlord or the existing tenants – providing that an appointment has been made prior to the viewing. You’re already that step closer to finding your new home. After a successful viewing, and you have found the property you wish to make your home, we will ask you to complete an application. This process requires nothing too onerous. A simple application form, 3 monthly or 12 weekly salary slips (for those self-employed, 3 years’ accounts), some photographic ID and a recent utility bill (within 3 months), is all you need. To complete the application process, an administration fee will be required, which also covers all referencing and credit check expenses. Our fee is £140 inc. VAT for the first applicant and £70 inc. VAT for each applicant and/or guarantor thereafter. We require just a few simple references before you get approval for your new home. These include: an employer’s reference, financial check, previous Landlord/Agent reference, an Accountants reference (if self-employed), and a credit assessment. A Guarantor will be required if you do not pass the referencing and credit check. Furthermore, if you intend to claim Housing Benefit, please check with a member of our team to see whether the Landlord will accept you as a Tenant. For students, sight of your passport (for a copy to be taken) and confirmation of attendance and the duration of your course from your College or University will be required. References are seen as daunting by some – at TLG we’re here to help. Call in to one of our offices or use our Contact page for advice on this stage in the process. To make sure the property is exclusively held for you and ‘taken off the market’, at the time of application a £100 deposit is required to secure your new home. If, for whatever reason (unsatisfactory referencing or otherwise), you do not progress to sign a Tenancy Agreement within 3 working days of payment of deposit, the deposit will not be returned and the property will be offered on the open market. However, if an Agreement is signed, the deposit is simply transferred towards the bond on your new home. Once all references are approved and completed, which will usually take no more than 72 hours, you will be asked for an initial payment of at least one month’s rent in advance plus a bond (equivalent to one month’s rent). 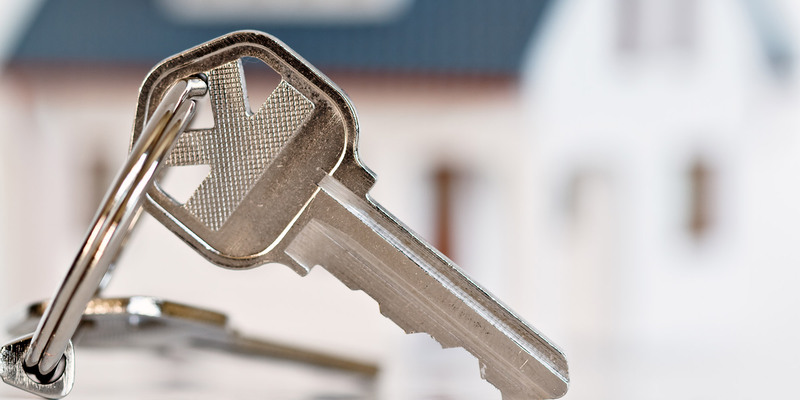 All bonds are transferred to the Deposit Protection Service, who will hold on to the bond throughout the duration of your tenancy. Upon leaving the property, it will be returned to you provided you leave it in an acceptable condition and in the same state it was upon arrival, less fair wear and tear. The Deposit Protection Service ensures the protection of your money. For more information on the laws around deposit and advice on the matter, please see the website: www.depositprotection.com. 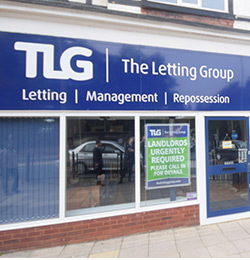 At TLG, it’s our aim to make your journey into your new home as a simple as possible. It’s in the best interests of all concerned that communication is open throughout the process of finding, securing and moving into your new home and beyond. Please read our Moving into your Home page for more information on this stage of the process. We look forward to welcoming you, and making one of our properties your home.